Today, Motorola officially launched its Moto G and Moto G Play in India at affordable prices. The price of the Moto G in India is ₹13,999 and Moto G play will available at the price of ₹11,999. Both the new moto g6 powered by the Qualcomm Snapdragon processors. But the specs announced by the Moto, show their two phones can’t beat the recently launched Asus Zenfone Max Pro M1 both specs and price wise. 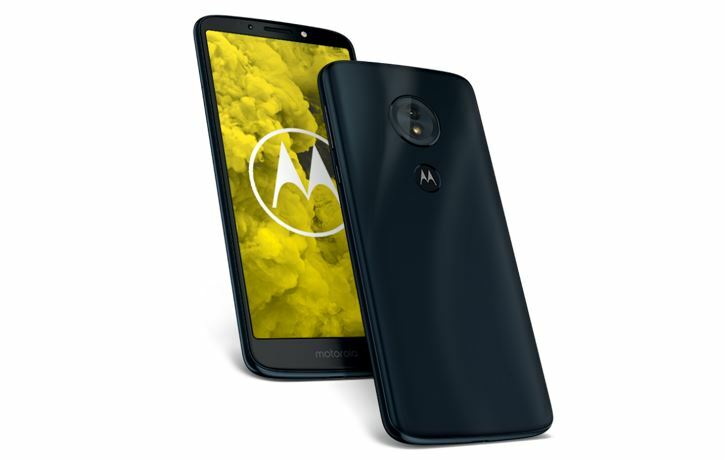 Moreover, the new Motorola selling strategy is the Moto G6 is exclusive on Amazon and Moto G6 Play at Flipkart. Might want to have a good relationship or capture the consumers of both the E-commerce giants. 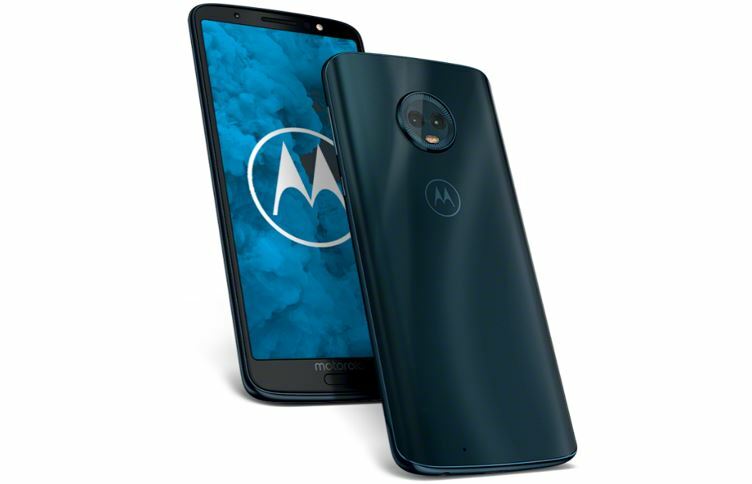 The moto g6 features a full HD display which is 14.5cm (5.7″) in size. The aspect ratio of the phone is 18:9 to give the users a full view experience. For scratch resistance, it has Corning Gorilla Glass with a 3D contoured back for a comfortable grip. Also, the phone is integrated with Dolby Audio preset modes. It runs on Qualcomm SDM450 Snapdragon 450 octa-core at 1.8 GHz clock speed. For photography, it uses dual rear 12MP + 5MP cameras. 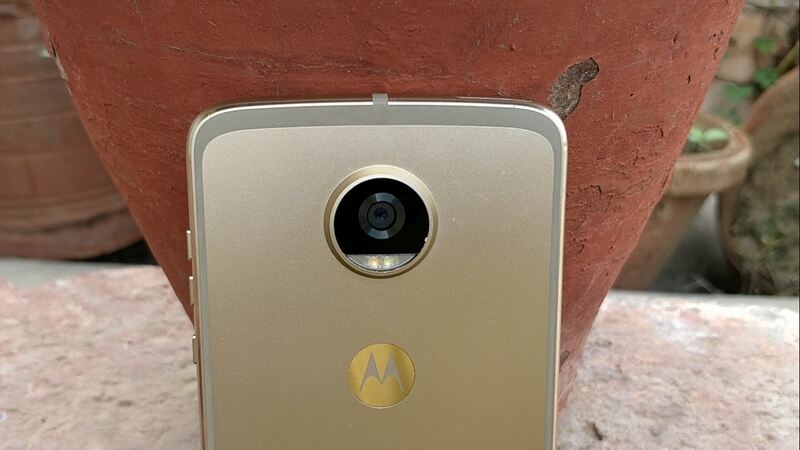 along 16 MP front-facing camera with LED flash. 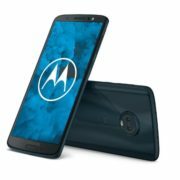 According to Moto, the G6 can survive for full day on a single charge on its 3000 mAh battery. Like other smartphones, it also provides Face Unlock and Fingerprint sensor for the device security. The fingerprint can use to perform multiple tasks such as unlocks and locks your phone, swipe left to go back, swipe right to access recent apps, or tap once to go home. The Moto g6 will be available exclusively on Amazon.in and at Moto Hub stores across India in Indigo Black color and 3GB/32GB and 4GB/64GB variants starting at INR 13,999. The moto g6 play selling point is its 4000mAh battery that claimed by the company can go for up to 36 hours on a single charge. The Moto g6 is running on Qualcomm Snapdragon 430 Octa Core Processor working at the Clock Speed of 1.4 GHz per core. 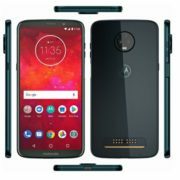 The GPU of the Moto G6 Play is 450 MHz Adreno 505. It also has 18:9 aspect ratio display that comes in the size of 14.5cm (5.7”). The resolution of the device is HD 1440 x 720 Pixels. From the camera point of view, the Moto G6 Play uses a 13 MP camera at the rear side and an 8 MP for a selfie. Moto g6 play will be available exclusively on Flipkart and at 600+ Moto Hub stores across various states in India. It has two color variants – Indigo Black and Fine Gold and is priced at INR 11,999.